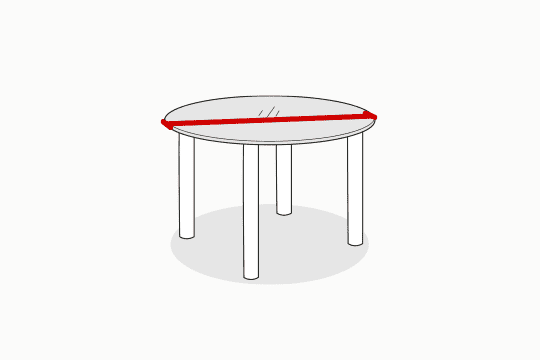 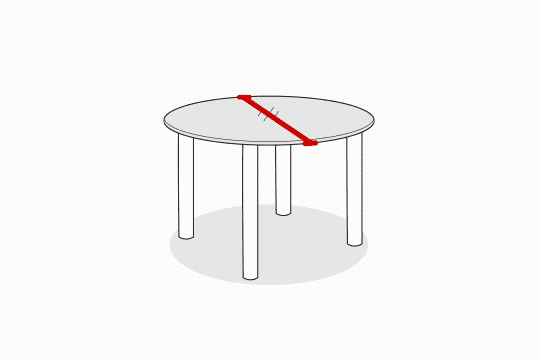 Stylish, compact and high impact, the Solar table in chrome packs quite the punch. 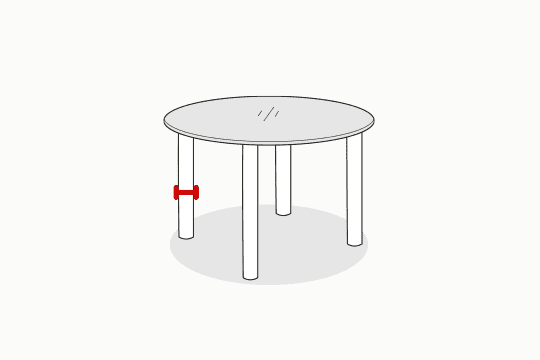 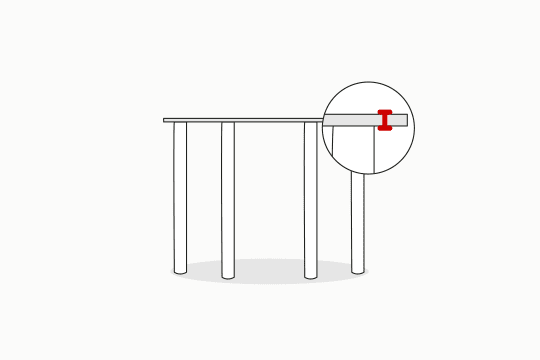 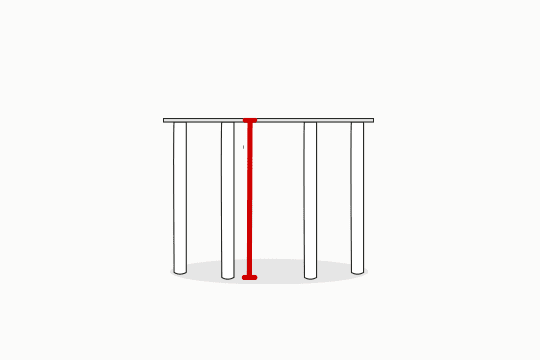 Comfortably able to seat 4, this table boasts sturdy, rounded chrome legs that match the shape of the table. 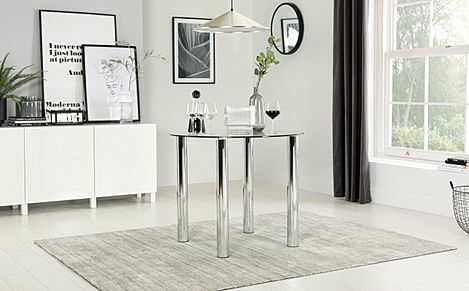 The tabletop is made from tempered glass that will easily stand up to the demands of modern living, and do it effortlessly too. 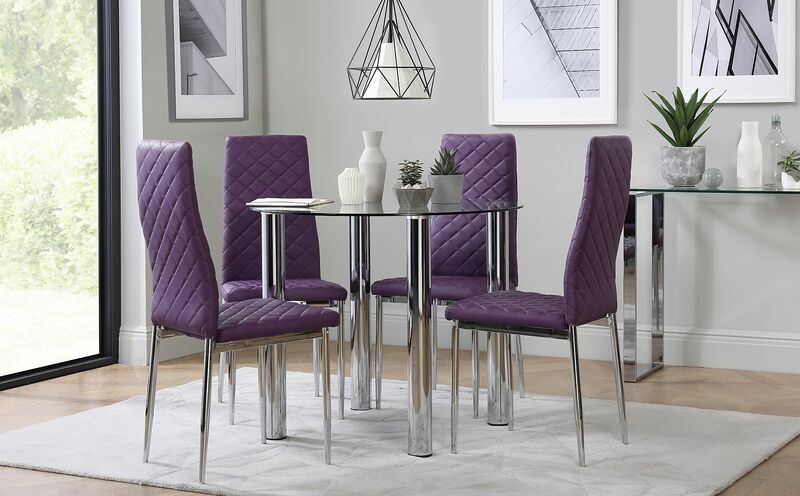 Match with our Renzo chairs for a smart dining set with diamond stitching and stylish chrome legs. 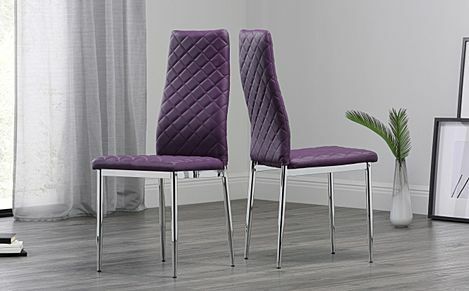 Crafted from durable materials, these modern chairs are easy to care for.